Osmia Bee Company puts the health of bees at the forefront of every decision. 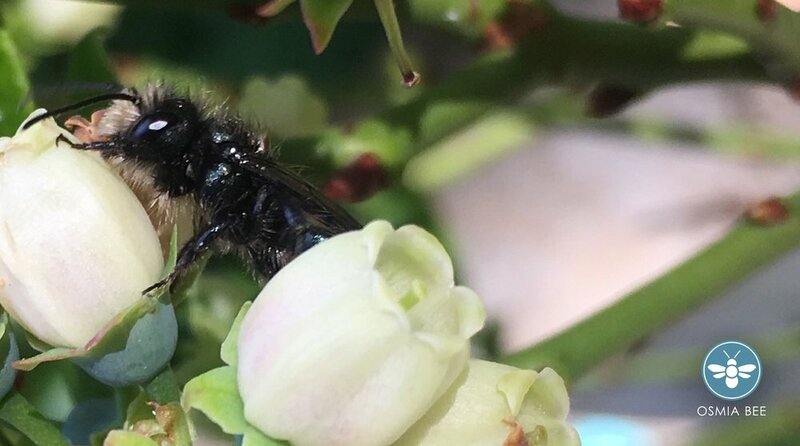 Our aim is to support native bees by showing gardeners how easy & effective raising solitary bees can be, and how by raising, we can increase their populations. Our priority is to provide the healthiest bees to our customers, as well as the healthiest products for the bees. While we put all of our efforts towards this, there are many environmental and natural causes that prevent all bees from nesting and thriving in the habitat you’ve purchased.